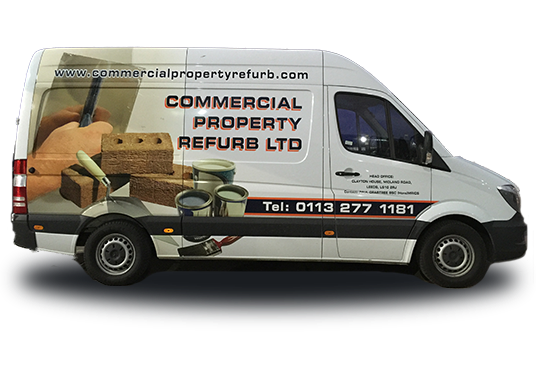 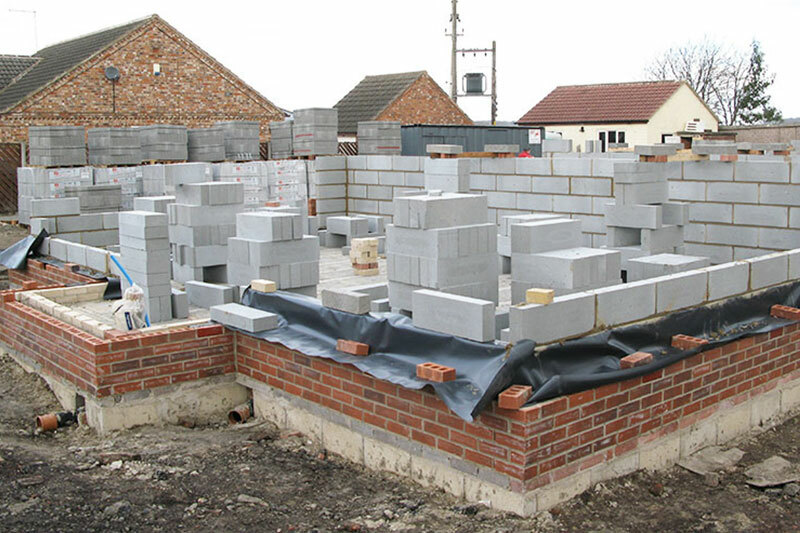 CPR brickwork contractors have provided a complete bricklaying & blockwork service to the commercial sector for many years. 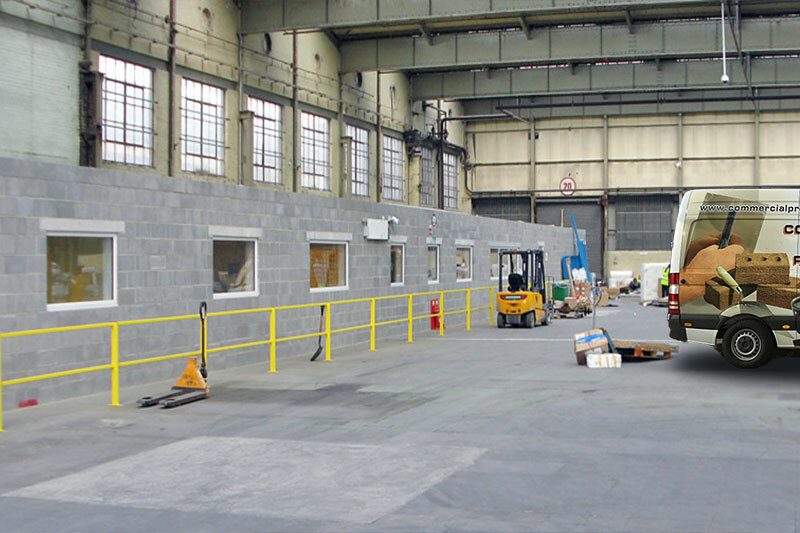 Our highly skilled workforce are here to complete your project on time and on budget. 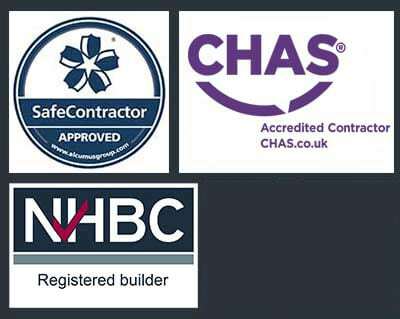 Simply contact us direct or fill in our form for a free no obligation site survey. 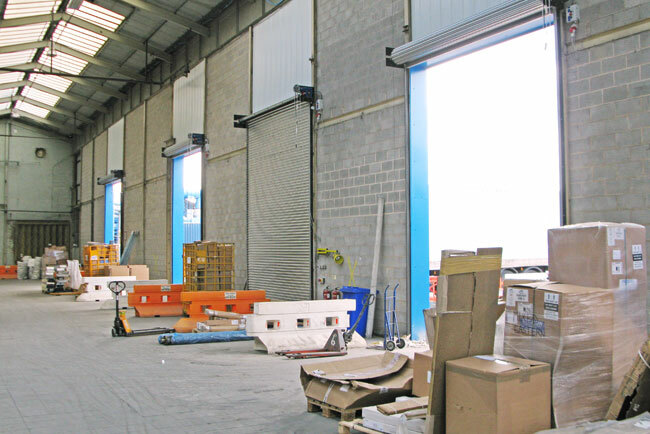 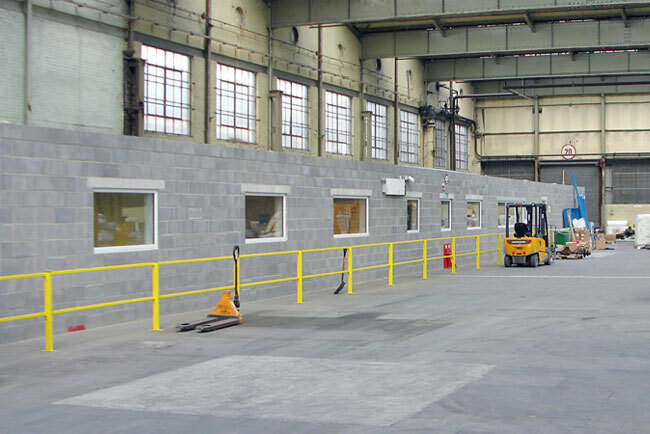 Whether you’re looking to build a new warehouse, add a new partition to existing space, office or just looking to refurbish and revitalise the look and style of an existing structure. 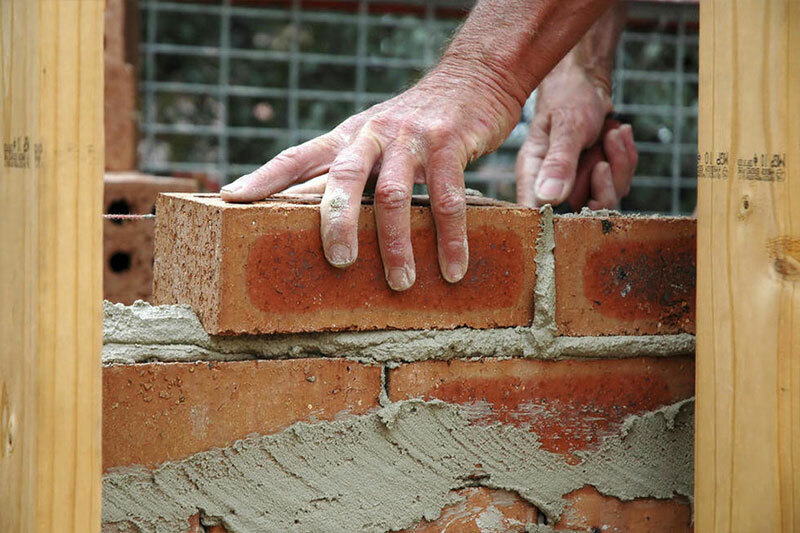 We supply a comprehensive range of brickworking solutions, repair and restoration services to both commercial and industrial sectors.